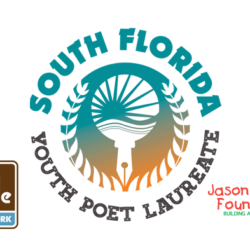 The Jason Taylor Foundation is in the final stretch of accepting talented poet submissions for its South Florida Youth Poet Laureate program through February 6th, 2019. Well known for its being one of the leading ways of identifying powerful youth poets, the competition, looks to give young minds a means of showing off their best work. Upon submitting their 5 to 10 most commendable written poems, a Youth Poet Laureate and two ambassadors will be selected by a group of 5 community judges. 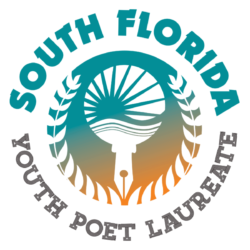 Each judge will be evaluating applicants’ works using an identical rubric where the highest numbers ranked will be the ones chosen to represent South Florida locally, as well as on the National Youth Poet Laureate platform. 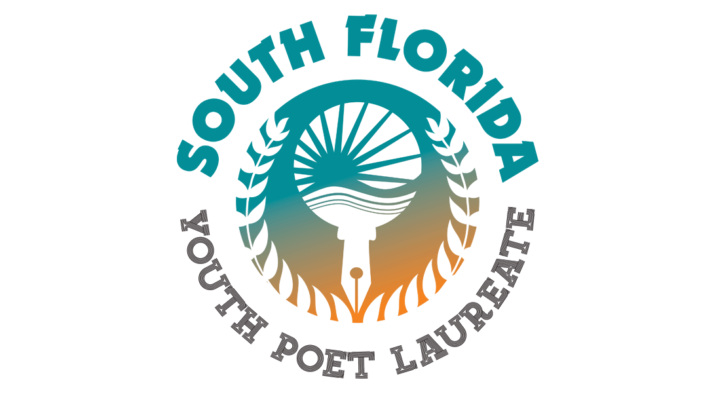 In addition, each finalist will be allowed the opportunity for various performance engagements and the winner will collaborate with the bluapple Poetry leadership team to have their work published as a chapbook and enjoy a book release event during the Louder Than A Bomb Florida festival. 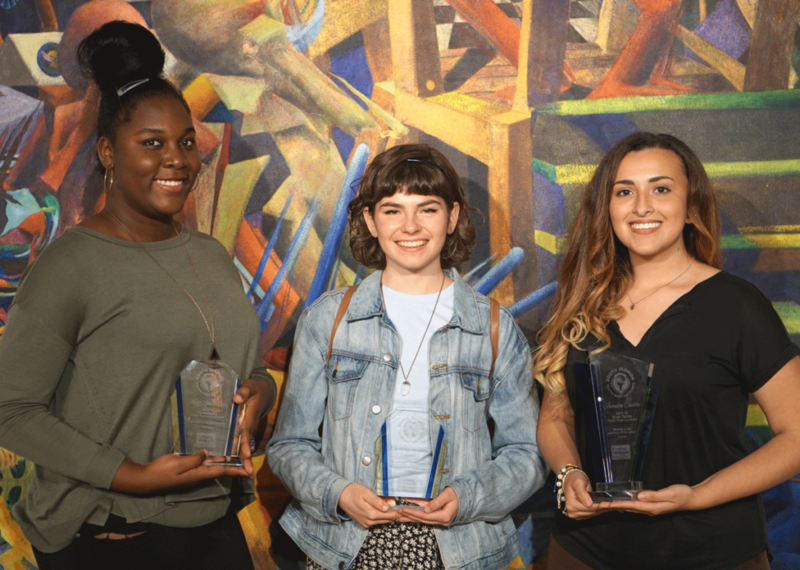 Furthermore, the winner may have their work featured in the Youth Poet Laureate’s National Anthology, published by Urban Word NYC, a youth literary arts movement at the forefront of creativity in the United States. The Youth Poet Laureate program seeks to not only discover proficient writers but community leaders. Jay Pearson, the 2018 South Florida Youth Poet Laureate winner, is a perfect example of this. Her submission displayed exceptional poetry, an honest biography, and an exemplary resume of her community leadership work making her nomination one to rank highly. 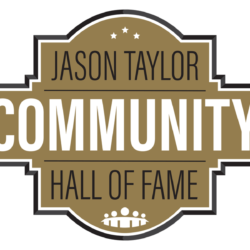 If you are between the ages of 13 and 19 and are a creative, artistic, and aspiring young mind who wishes to partake in this advantageous competition, please apply by emailing your 5-10 written poems, a resume, biography, and photo to bluapple@jasontaylorfoundation.com. Good luck to all!